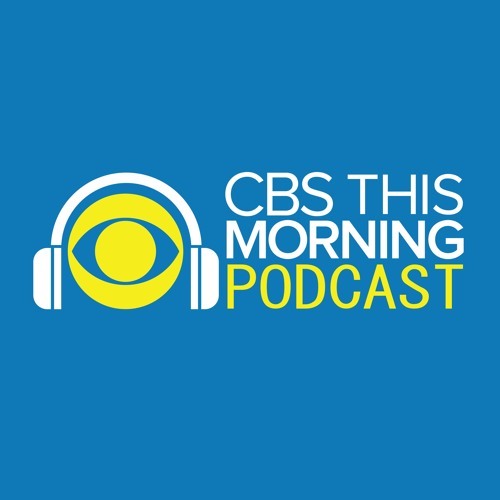 Only on the “CBS This Morning” podcast, journalist and best-selling author Michael Lewis joins co-host John Dickerson to discuss his new podcast, “Against the Rules.” Lewis’ successful books “Moneyball,” “The Big Short” and “The Fifth Risk” all examine fairness – or lack thereof – in various systems. In his podcast, Lewis looks at referees in various areas of American life, including sports, politics, finance, criminal justice and journalism. He explains why this topic lent itself to a podcast rather than a book, why winners don’t want neutral arbiters and what he learned from other parents in his daughter’s youth softball league about how we tend to treat referees.